Use this 1 trick to get more reviews! Have you ever sent an email request to a past client asking them to leave you a review on Google? Most businesses will tell you that it is a very slim chance that anyone will actually click that link leave you a review. Below I will offer one easy, psychological, trick that will increase your success when asking for reviews. You can almost trick people, or manipulate them to actually do it. Here’s how. In chapter 3 he talks about the power of consistency and commitment. The big idea is that people have a powerful, innate desire to be consistent and to keep their commitments. There are many other research experiments proving that this “foot-in-the-door” approach will cause people to do things that they normally would not otherwise do, all because they said they would or because they made a similarly smaller commitment earlier. So here is how you use this knowledge to get more Google reviews. The next time you’re closing a clients’ job. After you walk through the work and gotten their approval. You simply ask if they would do you a favor. 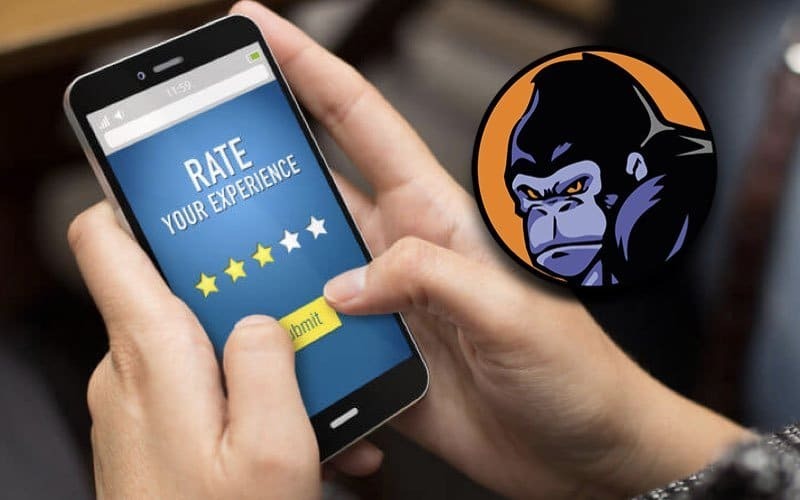 Now, when you send them that email to click on the link below to leave a review – they will be almost 70x more likely to actually click – simply because they said the would. Give it a try and see if it works. DO YOU WANT MORE LEADS FOR YOUR CONTRACTOR BUSINESS? We leverage the power of the internet to get more leads & grow contracting businesses. The question is, will yours be next?